Air samples taken in the port of Reykjavik/Iceland show high concentrations of ultrafine particles, it states in a press release. Experts from Germany’s Nature and Biodiversity Union (NABU) supported by Árni Finnsson of Iceland Nature Conservation Association found that air pollution levels in the wind direction from arriving or departing vessels were up to 1,000 times higher compared to local background concentrations. The environmentalists are critical that ships are allowed to operate on comparatively dirty fuel oil without any exhaust gas cleaning systems. 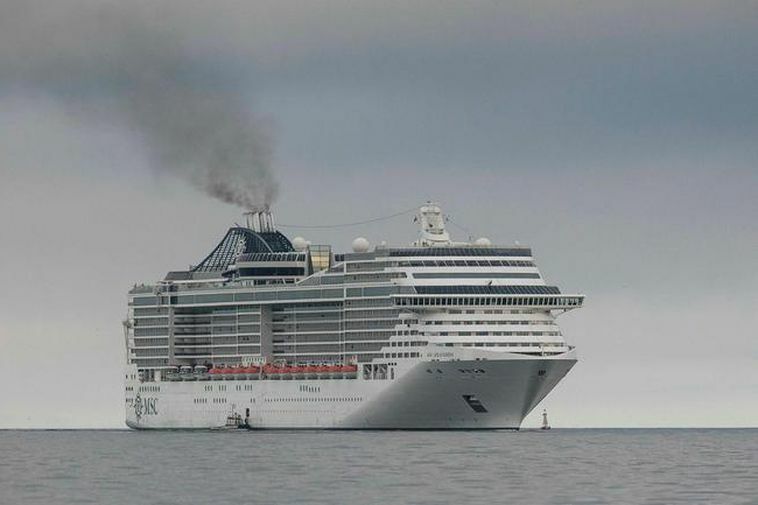 Consequently, exhaust gases from the ships’ engines contain huge amounts of air pollutants such as soot, which also contributes significantly to climate change. Moreover, the use of dirty heavy fuel oil exposes the near pristine Arctic ecosystems to hazardous environmental risks such as oil spills. Dietmar Oeliger, head of transport policy at NABU specifies: “The use and carriage of heavy fuel oil is unacceptable in Arctic waters. The ships must switch to low sulfur fuels and install particulate filters and nitrogen catalysts in order limit the amount of harmful emissions. This can be done at low costs and will significantly improve the air quality.” He also worries about the risks related to the use of low quality fuels. “Heavy fuel oil must be banned to save vulnerable Arctic ecosystems from irreparable damage in case of oil spills”.